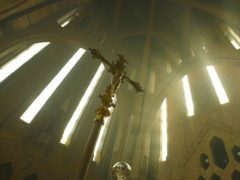 The BBC is launching a year of religious programming examining how faith is shaping and dividing modern Britain. New father Dustin Lance Black took his son to work with him in a sweet picture posted to Instagram. Tom Daley and husband Dustin Lance Black have shared their joy at becoming parents. 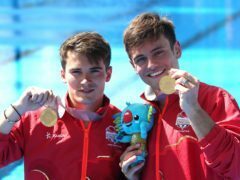 Tom Daley and husband Dustin Lance Black have become parents. 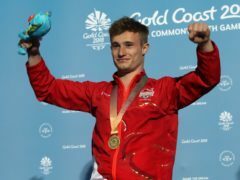 Tom Daley said he hopes he will be as good a dad as his late father was, as he paid tribute to him seven years after his death. 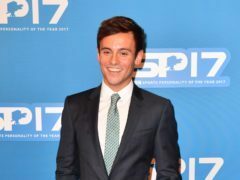 Tom Daley has shared a sweet snap from his wedding day as he and husband Dustin Lance Black celebrate their one year anniversary. 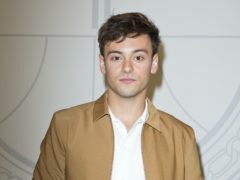 Tom Daley and his husband Dustin Lance Black have celebrated the upcoming arrival of their first child with a baby shower. 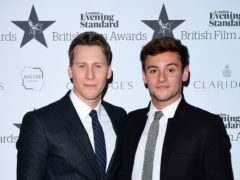 Dustin Lance Black has said he and husband Tom Daley expect to face “legal challenges” to their plans to raise their surrogate child in the UK. Tom Daley and film-maker husband Dustin Lance Black have revealed they are expecting a baby boy. Tom Daley and husband Dustin Lance Black have marked Valentine’s Day with baby news.